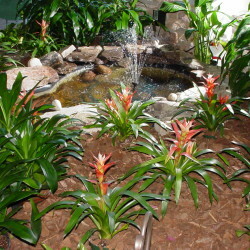 Interior plantscaping creates a beautiful and healthy indoor environment, lowers energy costs and reduces noise levels. Akehurst’s multi-award-winning Interior Plantscaping Department enhances interior spaces with live and artificial foliage plants, color rotations and decorative planters. 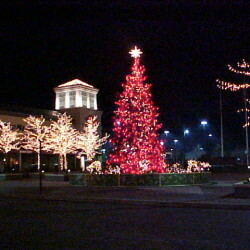 The department also furnishes and installs interior decorations and lighting for holidays. 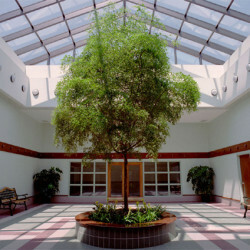 The Interior Plantscaping Department services office buildings, retail shopping centers and malls, restaurants, hotels, medical facilities and more. Contact us today and meet your very own personal designer at your office or commercial facility to discuss your landscaping needs. Call 410.538.4018 and ask for the Interior Department, or email our Interiorscapes Team.